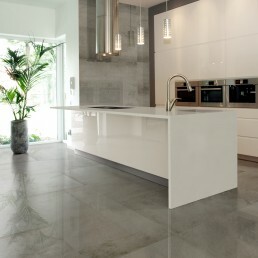 Polished porcelain concrete effect tile strives to breathe life into architecture. 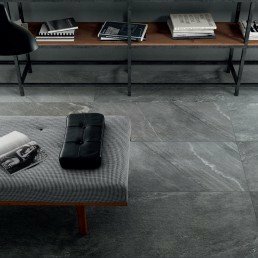 A multipurpose, lightweight, large-format tile collection – it has excelled in doing so. 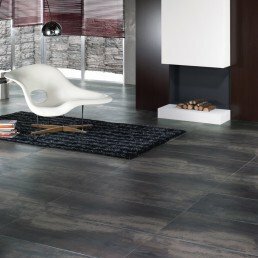 Spanish made Sassari is guaranteed to increase level of sophistication of an interior design. 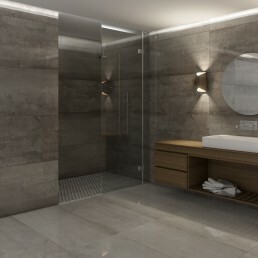 "Another luxurious and breathtaking design delivered by Nick Firth Tiles." 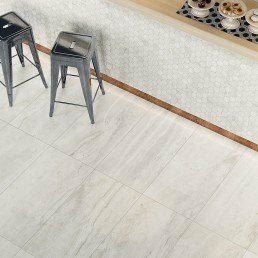 Sassari is designed to fit in with today’s new lifestyles, allowing for the creation of tiled surfaces with the watchwords on quality and innovation. 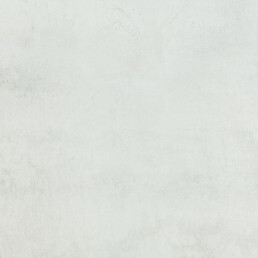 Sassari is a polished glazed rectified porcelain tile available in three colours (Tan, Pearl and Graphite). 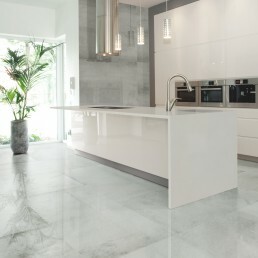 Sassari tiles have infinite shades and textures that combined give this piece distinctive characteristics of highly sought after polished concrete look. 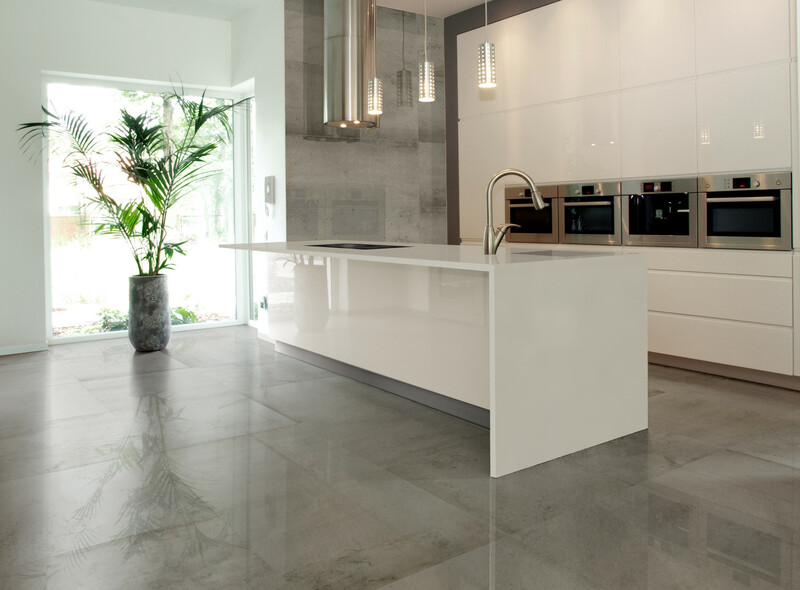 Polished finish that reflects light is encouraging the feel of space. 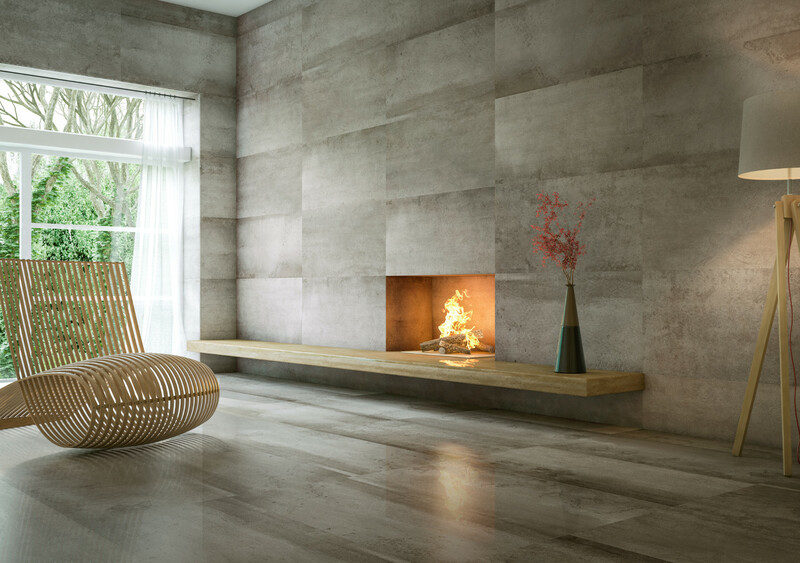 The available sizes of this concrete effect tile are 600×600 and 750×750, which are ideal sizes for wall and floor coverings for residential and commercial use. 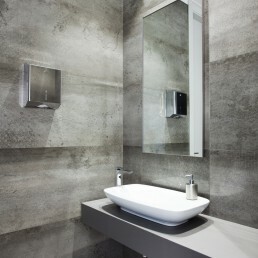 This tile works well in a variety of settings, bathroom, kitchen or in an open design space, no area is out off bounds. 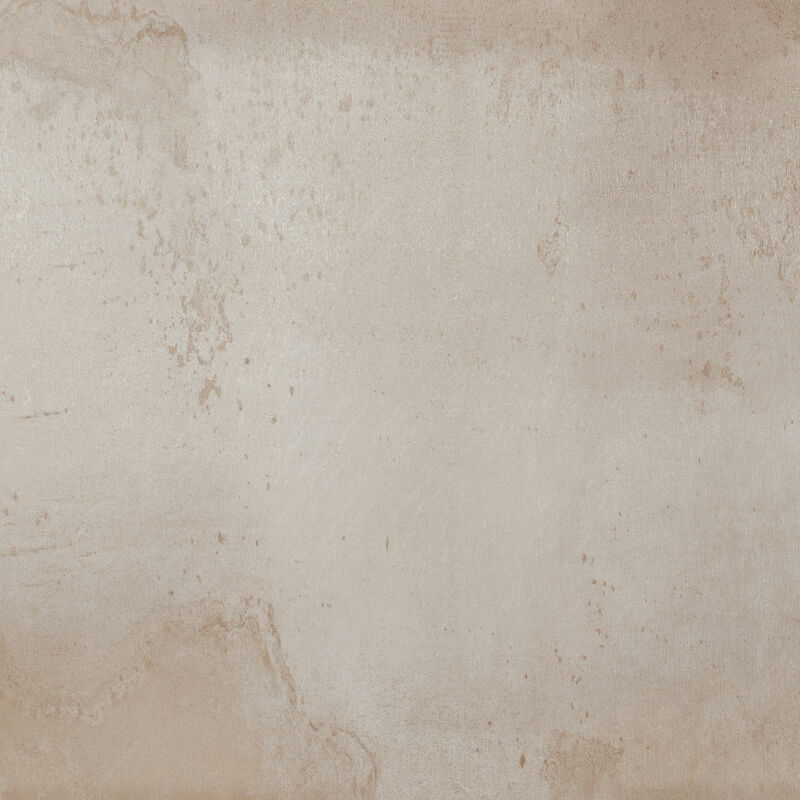 This polished porcelain tile has a textured look, but to touch Sassari is clean and smooth. 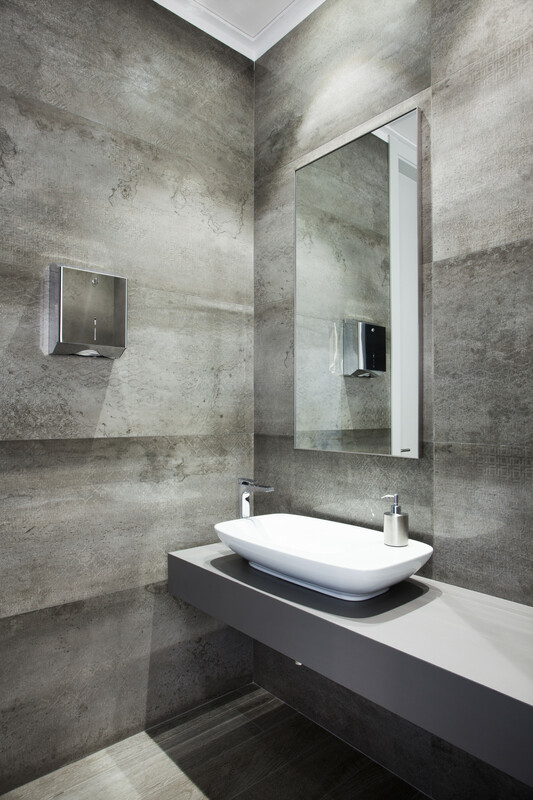 The subtle architectural lines and marking create feature. 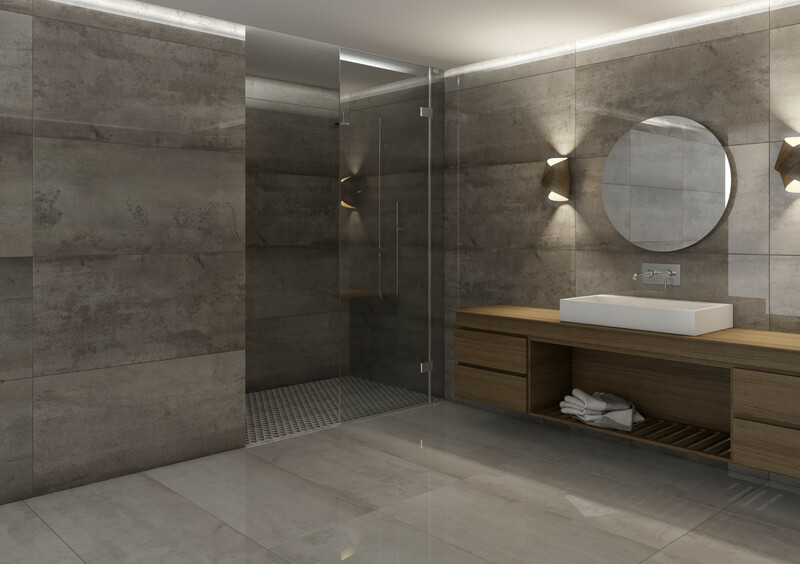 Sassari provides a beautiful bespoke concrete effect tile solution, that attracts your attention and adds extra prestige to any setting it is placed within. 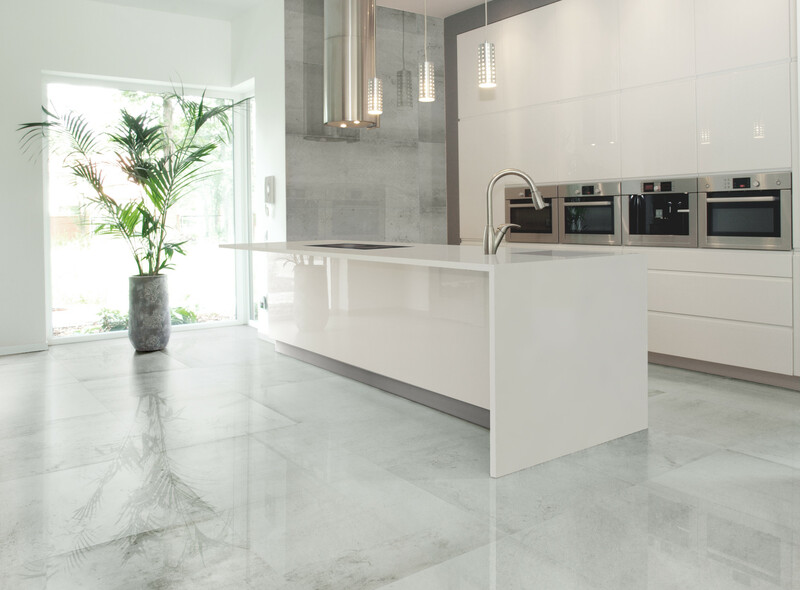 Easy to clean and maintain with a phenomenal shine. 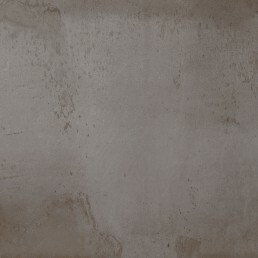 Sassari polished porcelain tile, adds much welcomed appeal to any project. 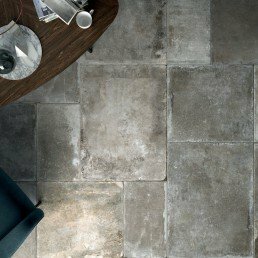 The large format tiles in this collection help create minimalist, simple, elegant and serene interiors. 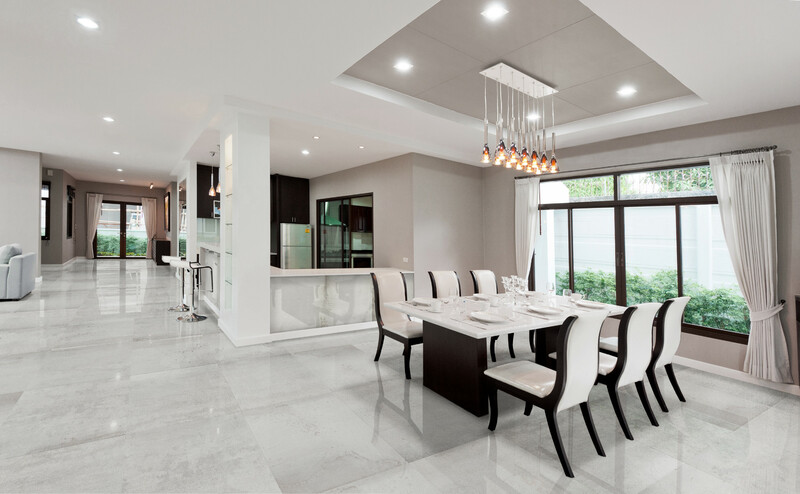 This highly polished porcelain tile has high levels of light reflectivity. 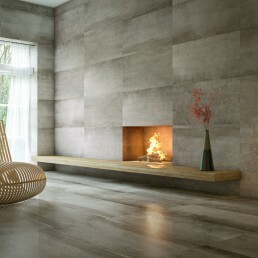 If you are looking for polished concrete architectural feel search no more this is the tile for you.